Ants are now awaking from their Winter slumber and the foraging activity of ants will bring them into our homes and businesses. This is an ideal time to get your ant control in place to prevent having large numbers of ants ruining your Summer. Black ants are the major ant species that we are asked to control at Kestrel Pest Management and can be a significant nuisance when they enter our homes, foraging for food. To prevent the ants nest from becoming a big problem, we use insecticidal gel baits that are irresistible to the foraging worker ants. When the ants locate these baits, they will communicate the source to the other workers ants. 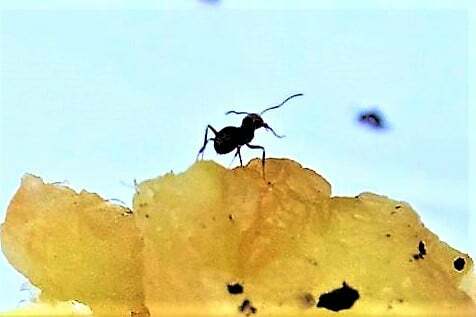 This means that the insecticide within the bait is transported back to the nest, where the workers, the queen and the larvae all ingest a lethal dose. These gel baits that we use are professional pest control insecticides that are extremely effective and will quickly eradicate the ants nest. 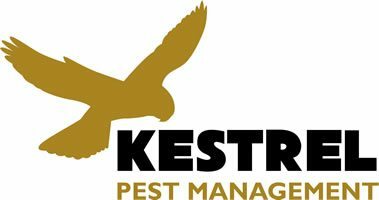 Kestrel Pest Management are the experts in ant control and have many years experience eradicating pest ant species. For more information about ant control, look at our ant control page.